Experience the beauty as thousands of lights illuminate the water at the 1000 Lights Water Lantern Festival. 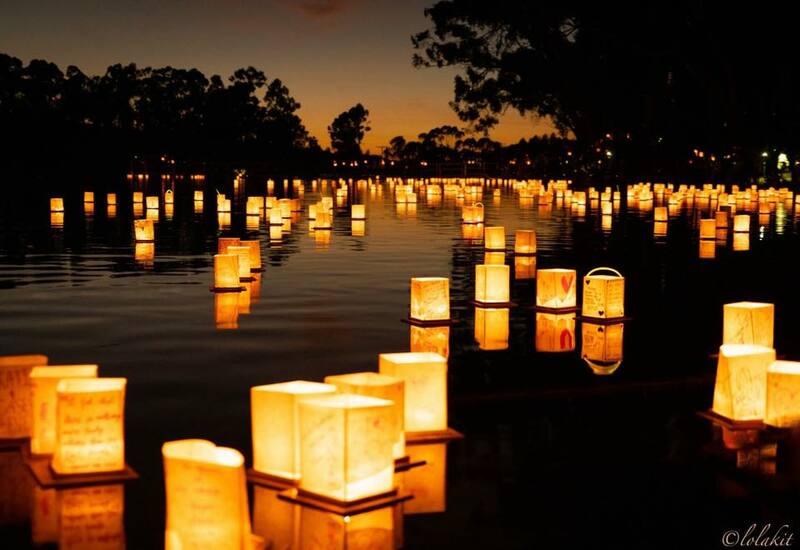 Enjoy local food, music, and entertainment prior to the lantern launch at sunset. Kids are free. Tickets are selling fast.